the crane hire company all builders love to use! 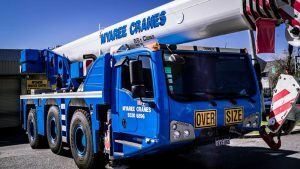 Here at Myaree Crane Hire Services, we’ve got an extensive track record of excellence in the construction industry going back a full 30 years. 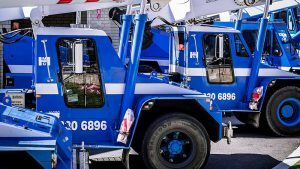 Of the many crane hire companies in Perth, we’ve got a solid reputation for getting the job done right, the first time round. 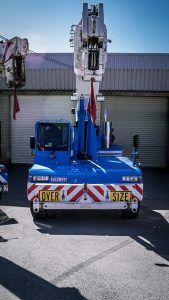 Our modern and well-maintained fleet with highly skilled crane operators available for wet hire is married to a customer-focused experience to cater to all your construction lifting needs. You’ll also find our crane hire rates to be among the most competitive in the industry, so you can get your construction project completed on time and on budget. If you have a lift that’s not mentioned above, “No problem!” Call us now for a completely tailored lifting assessment. Fail to plan, plan to fail. Seldom is that truer than when dealing with large-scale structural steel erection. At Myaree Cranes, we’ll take the time before starting out to make sure you have all the CAD plans and Sequential Erection Procedures (SEPs) in place, guaranteeing you the most efficient way to get your steel structure in place. If your project dictates, dual-lifting will help you push the boundaries with crane hire. Synchronous load pick-up means you can increase lifting capacity without jeopardising stability or end results. As with all our crane hire, you can be sure we’ll not only bring in your steel structure without blowing your budget, the work will be carried out safely and responsibly. The team here at Myaree Crane Hire are here to make sure your lifts are carried out in compliance as dictated by Worksafe and Australian standards. If you’re worried about crane hire costs spiraling out of control, you needn’t worry at all. We’ll bring the project in on budget and to the highest standard. Starting out with a detailed lift study, we’ll walk you through every step to ensure you get a complete erect package however ambitious your installation may be. Whether your project involves a small residential apartment or a commercial high-rise, we’ll do our best to meet your lifting requirements for far less than you might imagine. 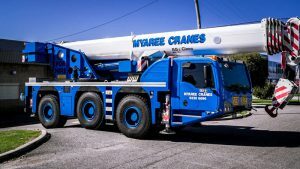 While there are many crane hire companies in Perth, not all of them can offer the same level of expertise or meticulous planning as Myaree Crane Hire Services. If you’re looking for crane hire in Perth, the first thing you need to be confident in is the fleet of the company you’re looking at. 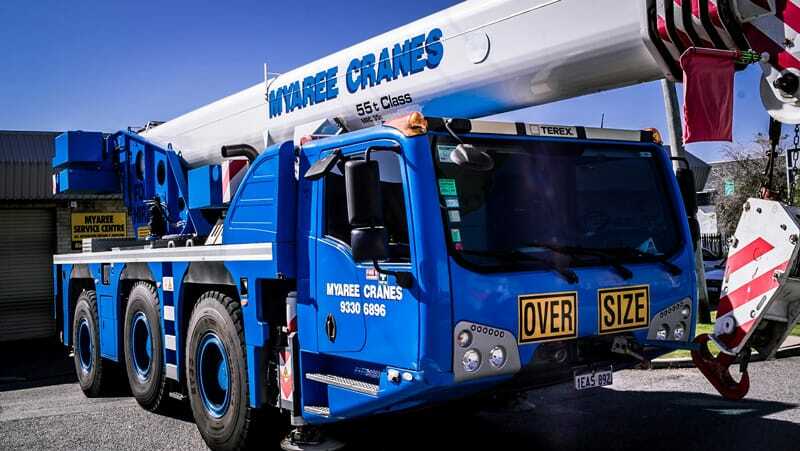 Here at Myaree Crane Hire our fleet comprises of Franna’s, Tom Thumbs or commonly known as Tadano City Cranes and the 55T Demag. We have articulated and slewing cranes for multiple purposes, with lifting capacities ranging from 12T – 55T. If you need a particularly heavy load shifted, we can deploy multiple cranes for a dual lift. 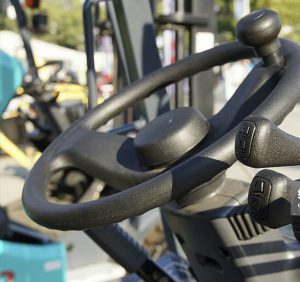 Whether you need to move single items or entire factories, chances are we have the crane and driver to suit. 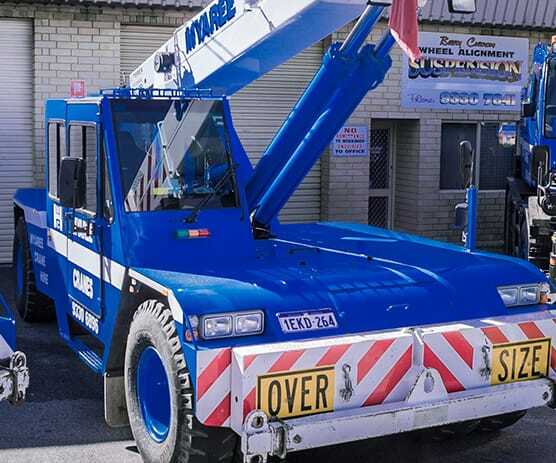 From nimble city cranes to all-terrain monsters, from slewing cranes to articulated Franna’s, Myaree Crane Hire can meet your projects needs and expectations. Get in touch today about hiring a crane in Perth. We’ll get started right away and take a load off your mind!